"hi real English. 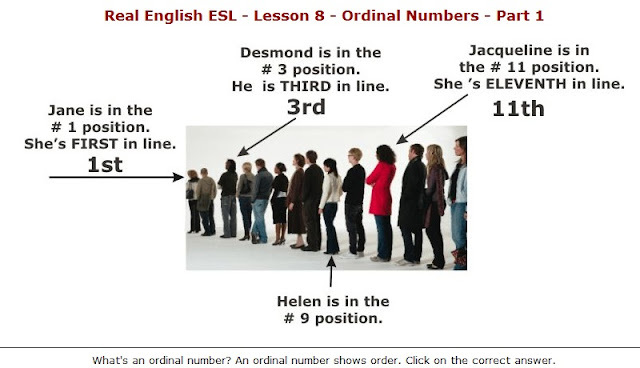 I've read a book in English, but have some trouble with phrase " go first in line". Can u explain its meaning to me? Thanks so much."